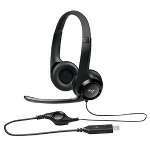 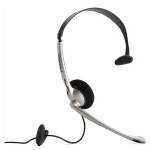 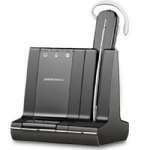 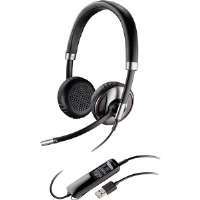 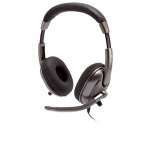 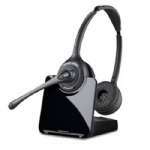 UC Voice� 550 corded headsets are designed specifically for softphone (like Skype�) and Unified Communications platforms. 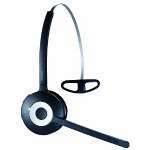 The headsets are made for desk-centric professionals who occasionally work from different locations and need to take the headset with them. 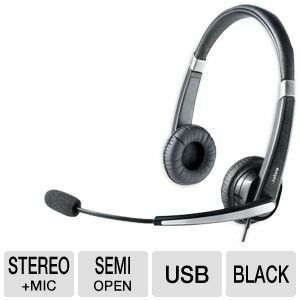 They feature superior sound clarity for softphone calls, conference calls, live presentations and other multimedia applications. 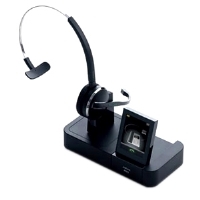 A noise-canceling microphone ensures that the recipient cannot hear background noise from speakers surrounding, making them ideal for noisy environments.